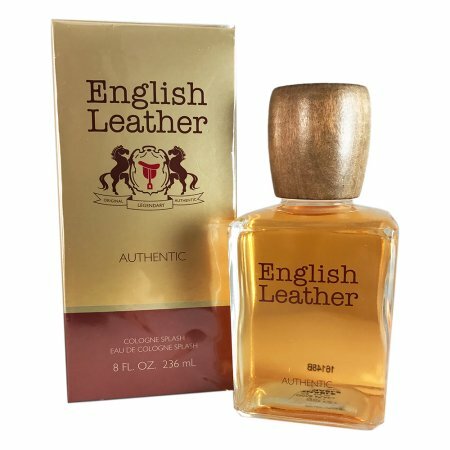 1000 by Jean Patou 0.8 oz / 25 ml Eau De Toilette spray for women. 1000 by Jean Patou is an exotic and sophisticated blend of the world s rarest flowers and essential oils: chinese osmanthus, jasmine from grasse, and bulgarian rose. It is recommended for romantic wear. 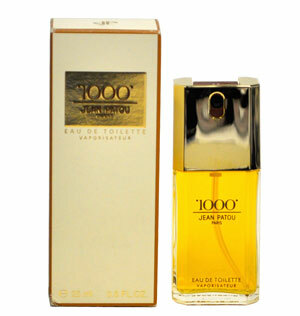 Notify me when "1000 by Jean Patou 0.8 oz EDT for women" is re-stocked.